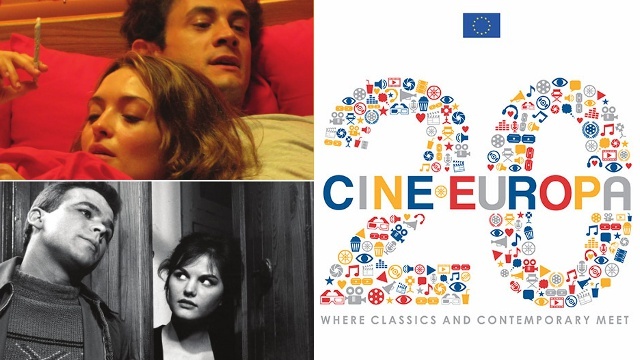 (SPOT.ph) Many film enthusiasts are already familiar with the annual Cine Europa Film Festival, 10 days when movies from all across Europe are screened for free at Shangri-La Plaza cinemas. 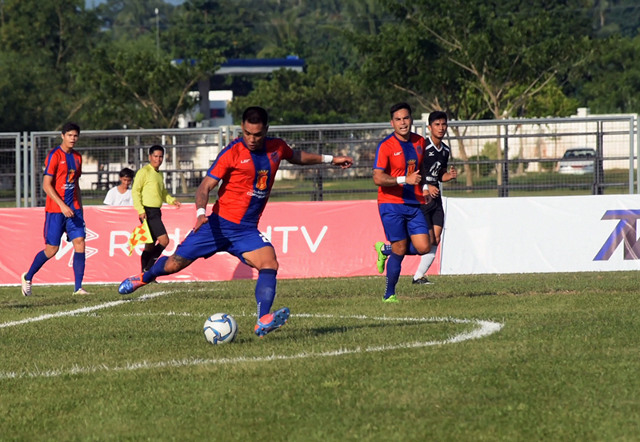 This year's edition, however, will also feature award-winning local films that have won and been screened in Europe. Even better, the filmmakers and some cast members will also be around for an open discussion after the screenings! All film screenings are free, and admission is on a first-come, first-served basis. Here are the titles you need to make time for this week. Screening schedule: September 23 at 1 p.m. 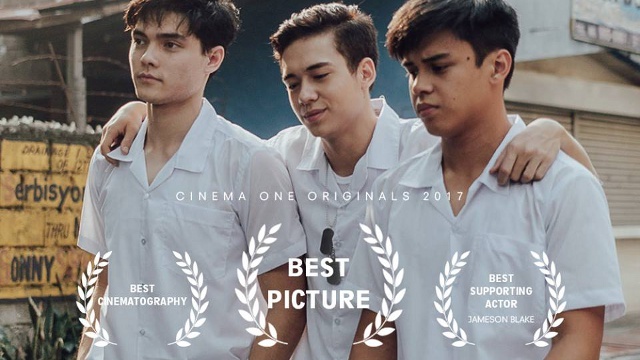 Originally screened at Cinema One Originals in 2016 where it won the top prize, 2 Cool 2 Be 4gotten is set in Pampanga and stars Khalil Ramos as a brilliant high-school student who is somewhat an outsider with his classmates. When he befriends two Fil-Am newcomers, things take a dark and interesting turn. The coming-of-age film also won the Audience Choice award at Italy's Torino LGBTQ International Film Festival. Director Petersen Vargas and selected cast members will also be around for a discussion after the movie. Screening schedule: September 24 at 1 p.m. Screening from 1 p.m. to 6:30 p.m., the lengthy drama is set in 1972 when Martial Law was just declared. Set in a remote village in the Philippines, the film depicts the town as it struggles to come to terms with the news. Mula took home the prestigious Golden Leopard Award at the 67th Locarno Film Festival in Switzerland. Director Lav Diaz and lead actress Hazel Orencio will also be at the screening. Screening schedule: September 24 at 7 p.m. Shot in Milan, Italy, this "work-in-progress" documentary centers on football player Simone Rota, a Filipino who was abandoned as a child and raised by an Italian couple. Rota and the filmmakers will be present to chat with audiences.